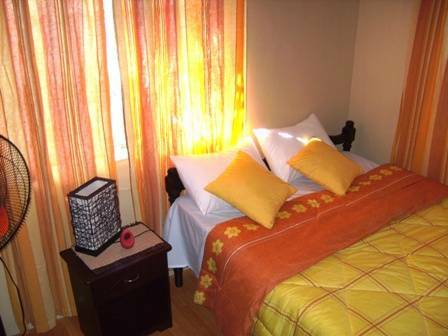 Situated in a quiet area, Lacazecreole fully furnished self-catering house is 10 minutes walk from the most beautiful beach in Mauritius (Belle Mare), offering high quality accommodation. 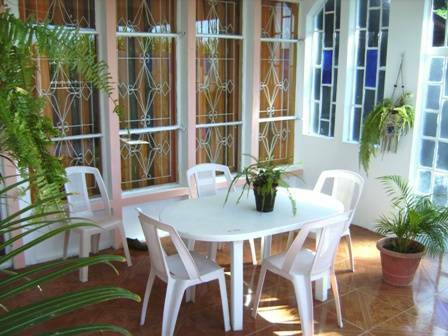 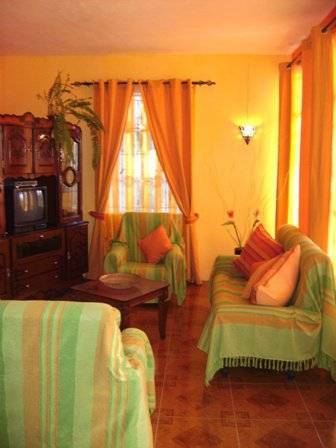 Situated on the ground floor, it is newly decorated it has 2 bedrooms, a lounge with kitchen and can sleep up to 5 people. 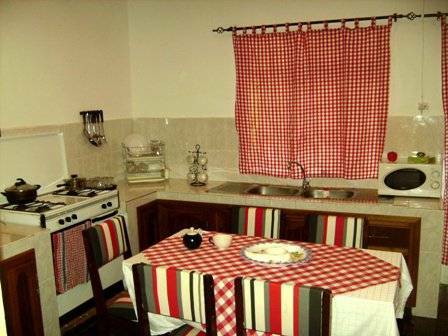 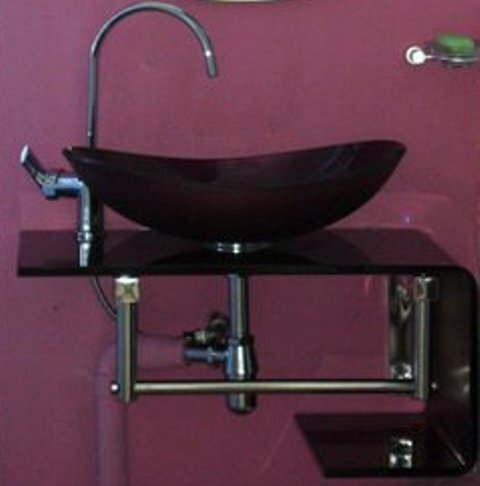 The kitchen is equipped with a fridge, microwave, electric kettle, gas cooker and all kitchen utensils to prepare a meal.